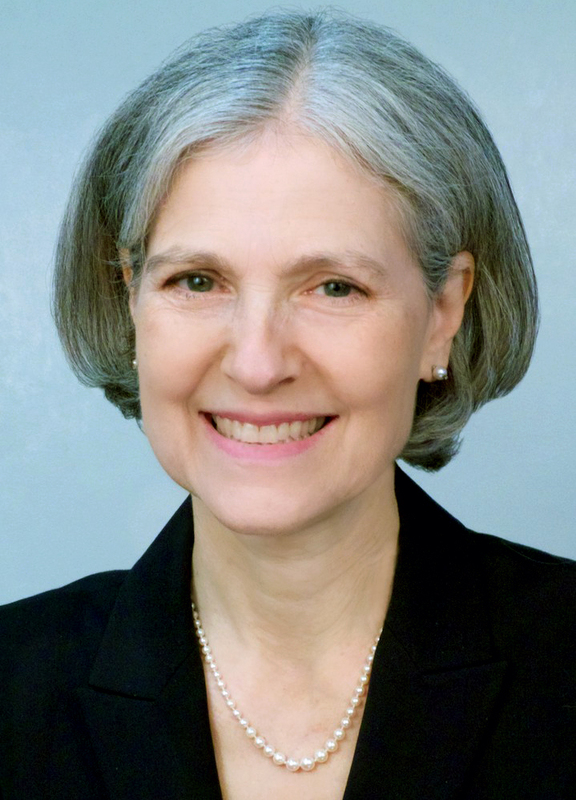 It was a pleasure to have the opportunity to speak with Dr. Jill Stein this morning who was the Green Party candidate for President of the United States in the recently concluded presidential election. Dr. Stein is a mother, physician, longtime teacher of internal medicine, and pioneering environmental-health advocate. She is the co-author of two widely-praised reports, In Harm’s Way: Toxic Threats to Child Development, published in 2000, and Environmental Threats to Healthy Aging, published in 2009. In 2002 she began her first foray into politics running for Governor of Massachusetts with the Green-Rainbow Party and now with her VP candidate Cheri Honkala, she has run for president. Dr. Stein was born in Chicago and currently lives in Lexington, Illinois. In our interview, she gives us her assessment of the presidential campaign, explains the Green New Deal, discusses her two arrests while on the hustings and her thoughts on how she sees the next four years unfolding. Click the audio player above or right click here to download the interview.